Hiya beauties, i love Christmas and as I always say – these posts are my favourite to read! I hope everyone had a very merry holiday season with their friends and family and I am so greatful for everything I received. I wasn’t a big fan of the big bulky Chelsea boots, don’t get me wrong they are beautiful but I’m too tall to wear them! I know it’s tragic. I look like a giant and I feel very uncomfortable when I’m taller than everyone else around so I gave them a miss. 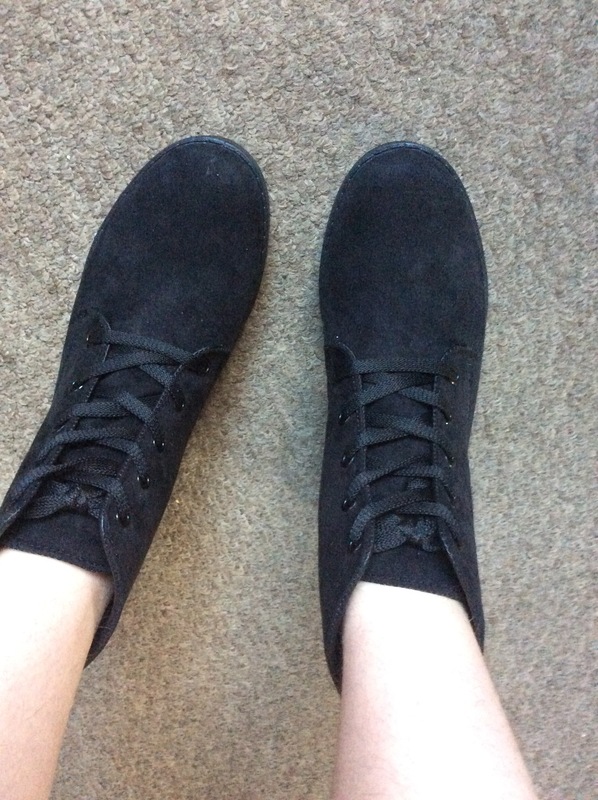 However these boots are perfect height for me, the are a black suade boot with a little heal and tie up laces from topshop. 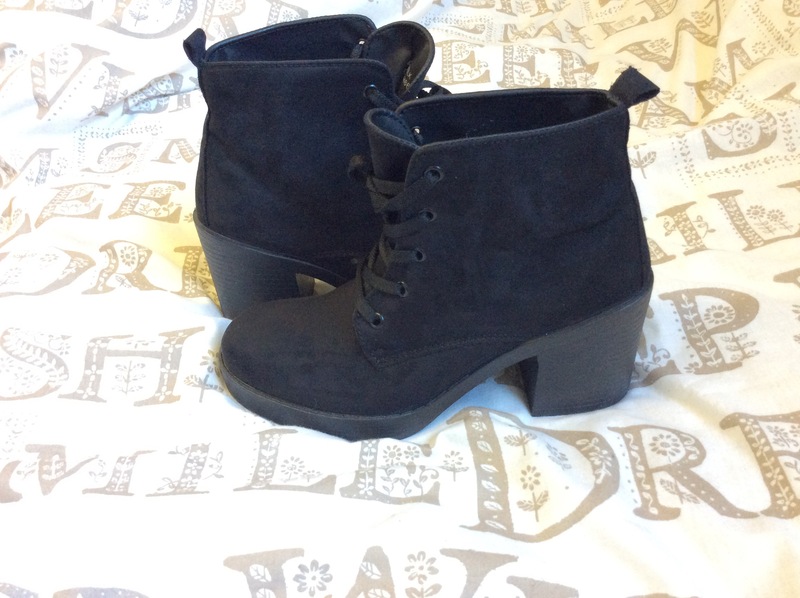 I love them with a big cosy jumper and some skinny jeans or for a more formal wearing a bodycon knee length skirt. 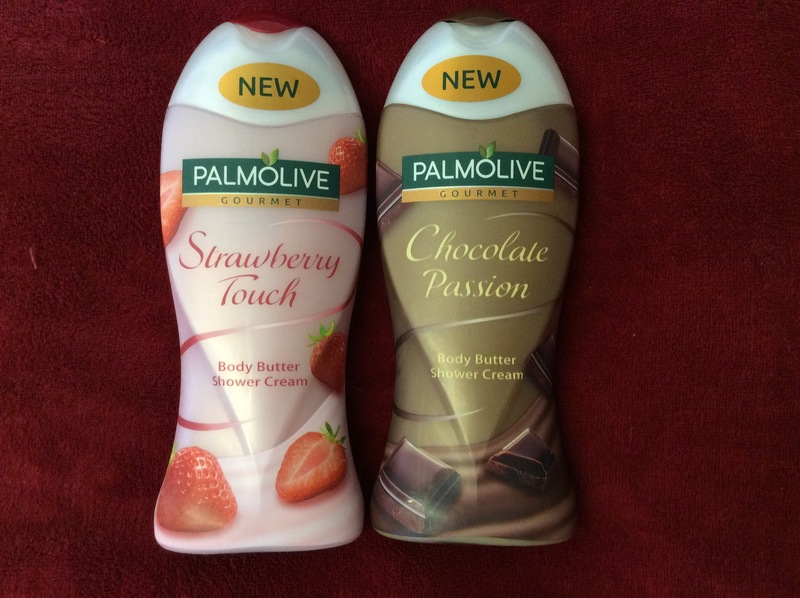 I have to say these are the sweetest smelling shower creams that I know of. 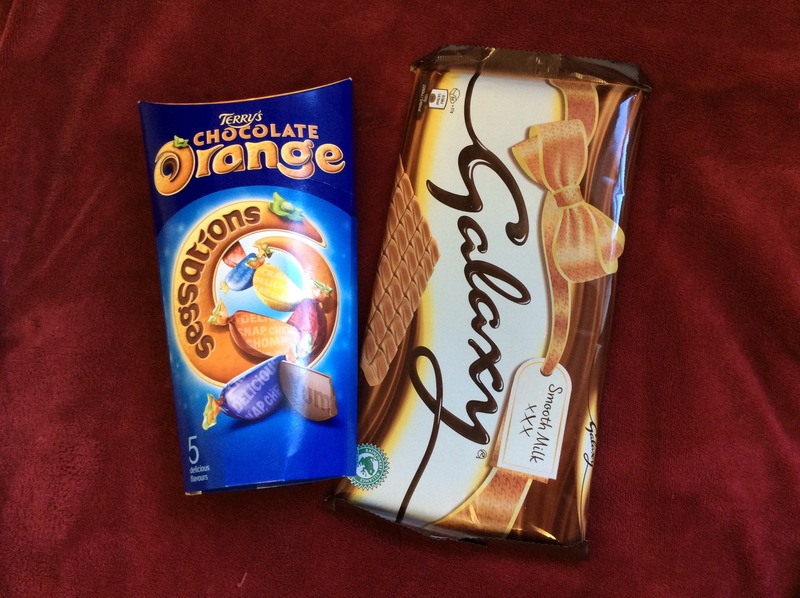 The chocolate one is ridiculous, it’s so incredible – I think personally you eaither love it or you hate it as some people can’t stand sweet shower creams which is completely understandable. I love them the smell is very strong whilst bathing but after its a sutle scent on the skin. 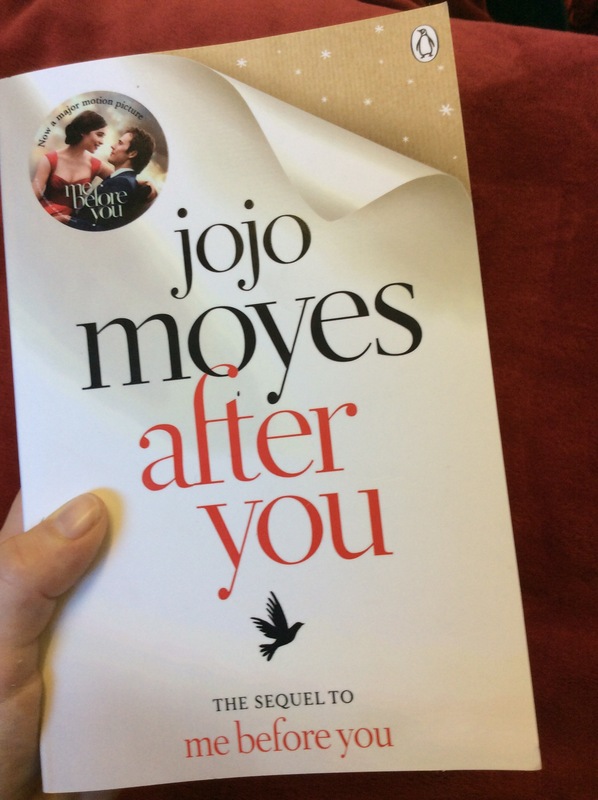 The next thing is a book, I struggle to read but the movie ‘Me Before You’ had me in tears even the forth time I watched it so I am so greatful that my brother got this for me. I have only read four chapters but it is already incredible, I cannot wait to read more. 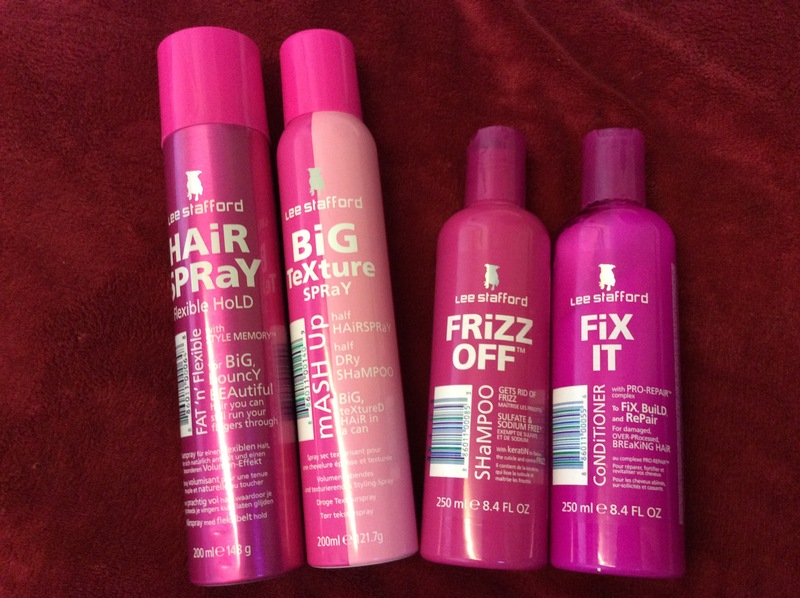 I have never used any Lee Stafford products before – yes I’m a Lee Stafford virgin! I haven’t used these yet so I can’t review them for you however I love the idea of a half dry shampoo and half hairspray, I must say it sounds very exciting. If anyone has tryed these products before let me know In the comments what you think! FAKE Huda Beauty Liquid Matte Lipsticks VS FAKE Kylie Jenner Liquid Matte Lipsticks… Battle of the fakes. silkandspire on Exciting clothing HAUL!! Monarch Way on Exciting clothing HAUL! !